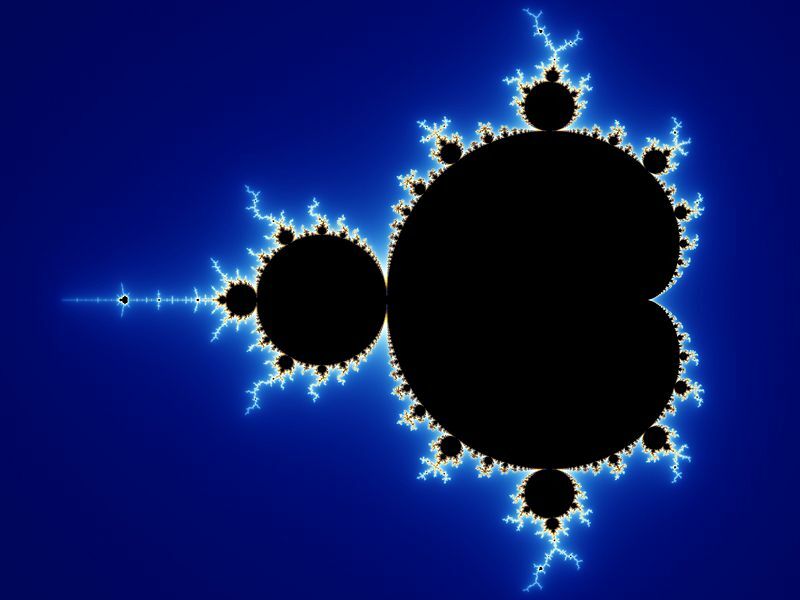 It was very sad to hear that Benoit Mandelbrot has died aged 85. He is one of very few mathematicians who has both changed the subject and captured the public imagination. His high idea, that there is a symmetry across scales, is easy to understand especially if you have walked the coast of Britain. However it is the images that have really caught the imagination. This one was iconic in the eighties. Everyone knew this image, whatever age they were. It was also inspirational for a teenager interested in mathematics. And most people understood the basic idea. They could see the symmetries, how the main shape was repeated throughout the image on different scales. I’m looking forward to putting on my virtual reality helmet and flying through these things, changing scales as I go. Let’s leave the last word to Benoit Mandelbrot recorded at TED this year.